Booking SPRING 2019 Tours now! 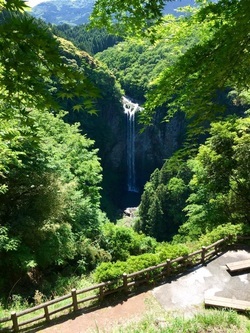 Japan Cycling Tours offers many different bicycling tours and cycling adventures for cyclists of all types and all abilities. 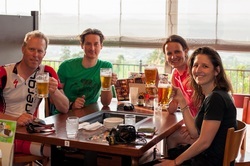 Japan Cycling Tours aims to promote cycling in Japan through good rides, unforgettable cycling trips, lasting friendships, and an occasional drink. We look forward to sharing your next adventure exploring Japan on two-wheels! Somewhere in Japan. Join US!